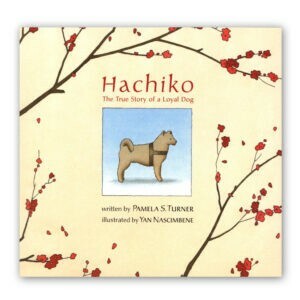 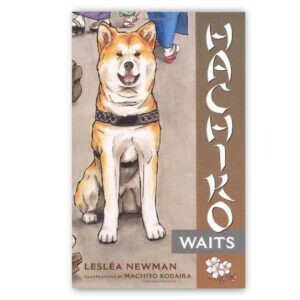 This illustrated story for ages 9 and up is dedicated to the loyal Akita Hachiko, on his eighty-fourth Memorial Anniversary. There’s a fabulous new book out called “Hachi & Friends” by Hachiko friend, Anastasia Omeron. 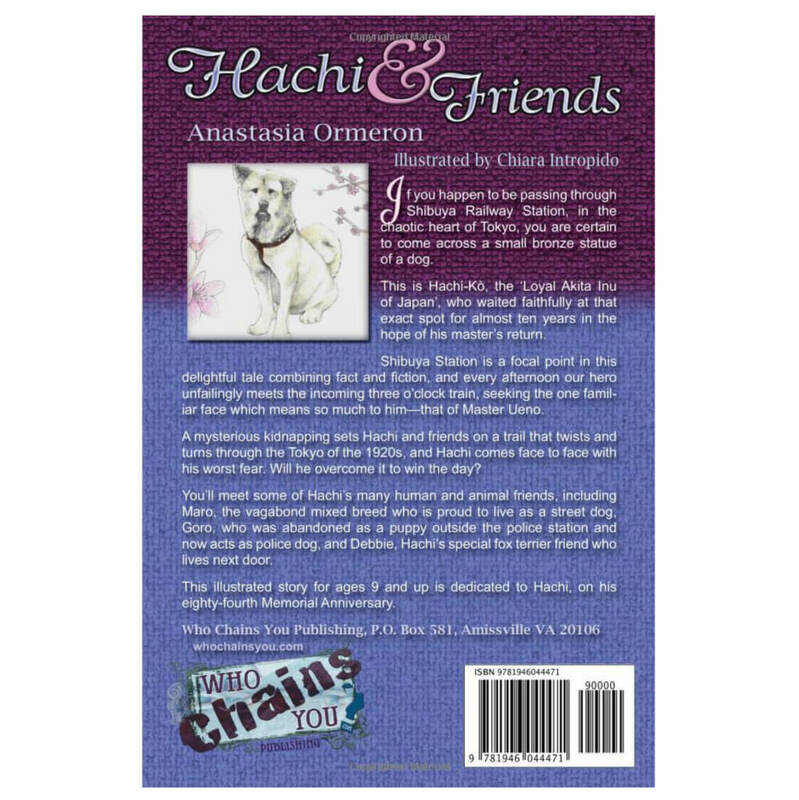 Anastasia reached out right after the film was released, and has been a huge Hachiko supporter from the start. 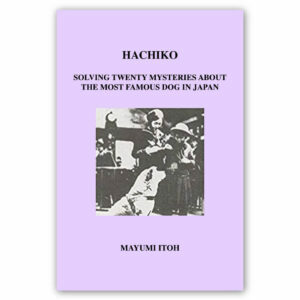 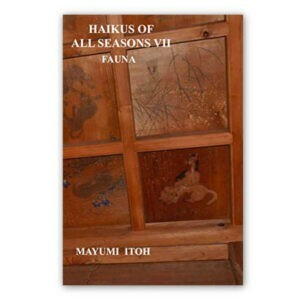 A portion of the book proceeds goes to: http://www.friendsofakitas.co.uk. 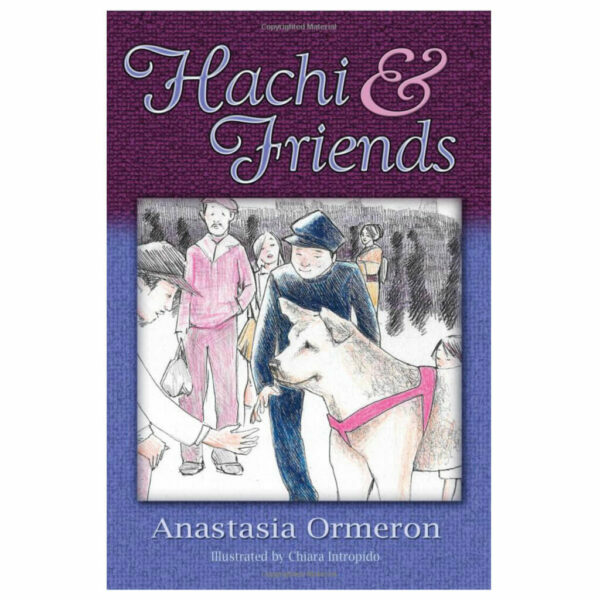 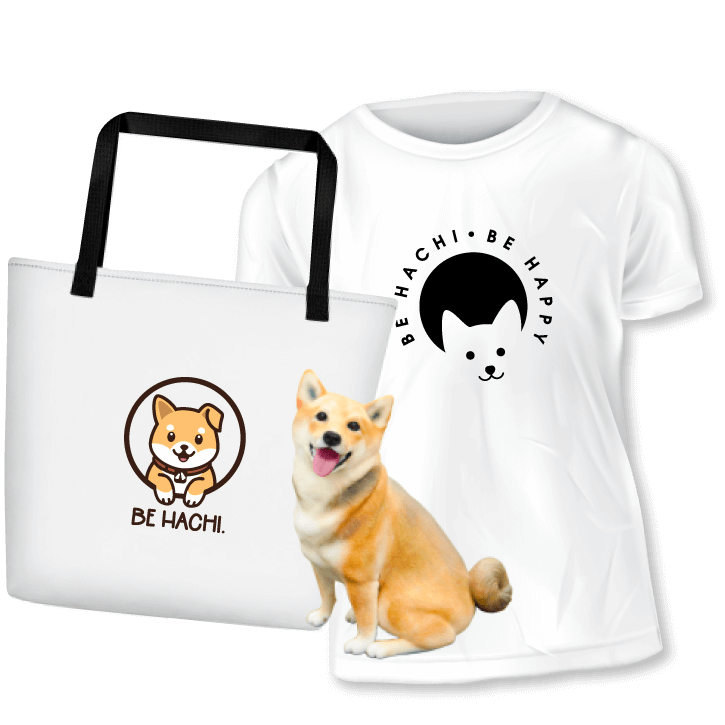 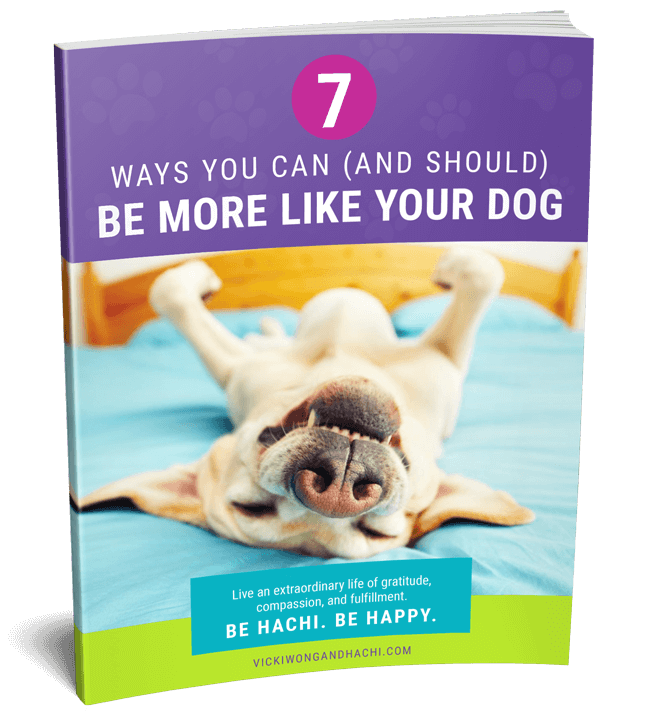 Hachi & Friend’s is lots of good Hachi fun…and it helps support the pups!